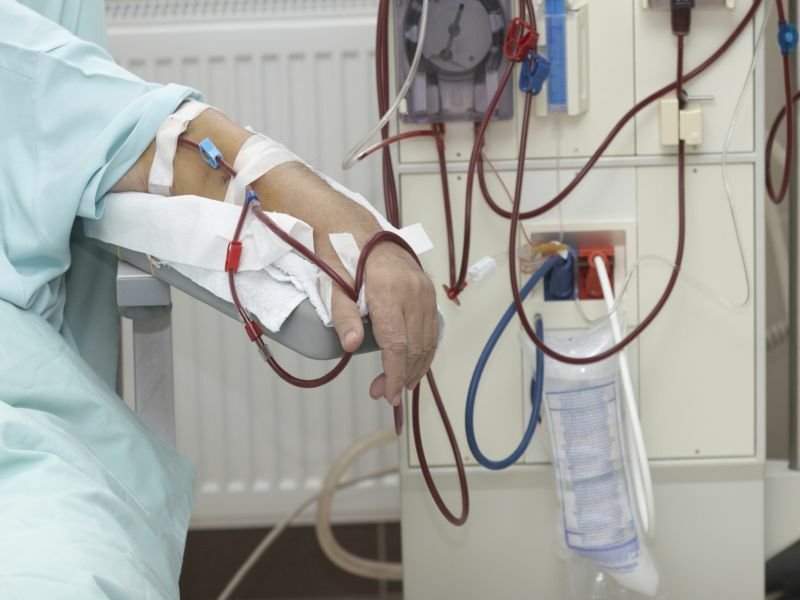 Danielle Moorman, M.D., from the University of Ottawa in Ontario, Canada, and colleagues surveyed 423 dialysis patients. The authors sought to examine perceived benefits of and barriers to exercise for ESKD patients treated with hemodialysis (HD) or peritoneal dialysis (PD). The researchers found that across modalities, current activity levels were similar (P = 0.35). Overall, 78 and 58 percent of younger and older patients, respectively, walked at least 10 minutes at a time on three or more days/week (P = 0.001). Improved energy and strength were the two most desired benefits of exercise (18 and 14 percent, respectively); the third priority was improved sleep, maintenance of independence, and longevity for PD patients, in-center HD patients, and home HD patients, respectively. Improvements in energy, strength, and maintenance of independence most interested older patients, while younger patients were interested in improving energy, longevity, and transplant candidacy. Twenty-five percent of patients were able to exercise without difficulty, while major barriers for other patients included feeling too tired, too weak, or short of breath (55, 49, and 50 percent, respectively). "Patients are primarily interested in exercise as a mechanism to improve quality of life as opposed to a reduction in heart disease and hospitalization," the authors write.